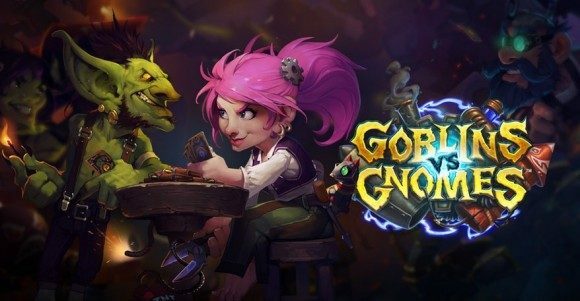 Blizzard’s free-to-play collectible card game Hearthstone will be getting an expansion pack subtitled Goblins vs Gnomes, the developer announced yesterday at BlizzCon. As its title suggests, Goblins vs Gnomes focusses on the treacherous struggle between the goblin engineers and their less ridiculous looking rivals, the gnomes. Within this expansion will be over 120 new cards to toy around with, 38 of which have been revealed. Given the Goblins’ and Gnomes’ propensity for all things mechanical, there’s a plethora of both neutral and class-specific mechanized monstrosities such as the charmingly named Blingtron 3000, the Clockwork Giant and Sky Golem, as well as more fleshy characters such as the Madder Bomber, Cogmaster, and Dr. Boom. Included with the expansion is Spectator mode, which, of course allows players to jump into their friends’ games as a mere observer. Of course, the competitors have the option to allow or disallow spectators. Goblins vs Gnomes will be made available by purchasing specific card packs in the in-game store using gold or your own hard-earned money and will be priced identically to expert card packs. Cards from this expansion will be readily available on one’s Arena picks upon release, which will be sometime next month. 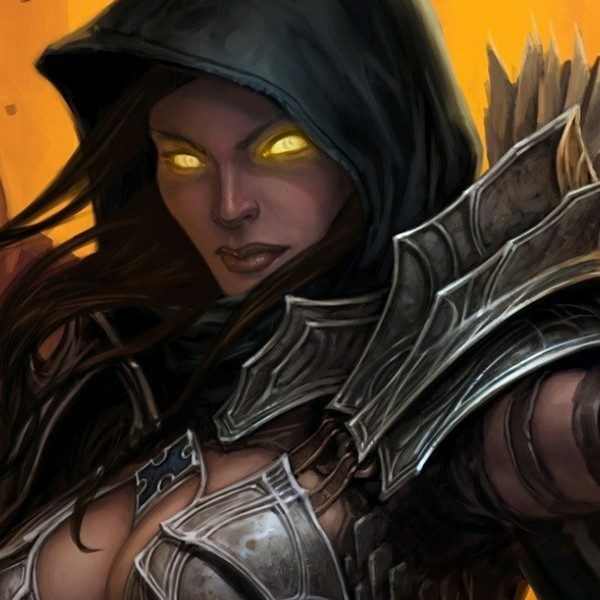 This expansion reportedly places even greater emphasis on the element of luck, and PC Gamer have a neat article that goes into it.